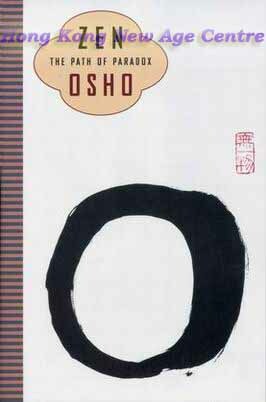 In Zen: The Path of Paradox, Osho suggests Zen as a possible bridge between East and West, and between the scientific and the spiritual. "Without science," Osho said, "the East has lost much; without meditation, the West has lost much. I am trying to bring together East and West, because together they will create a whole." Osho encourages the readers to throw off the accumulated "knowing" of a lifetime - to let go of physical, mental, and emotional tensions, to relax into the flow of an extraordinary discourse and become receptive to the present moment and the potential within.